“Pokémon GO is dead, nobody plays anymore,” I was told last year by a lapsed player. 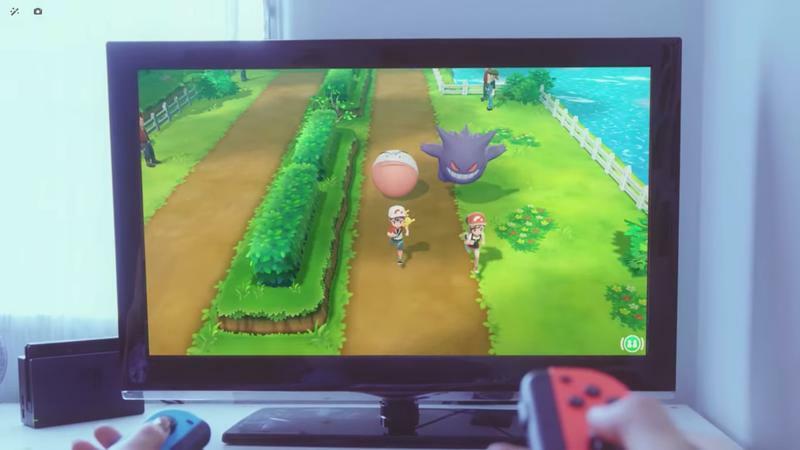 “Niantic dropped the ball and lost all of its audience.” Sure, some might think this if they only read the headlines of video game articles, noticing in their ignorance that Pokémon GO never steals headlines as it once did. Squirtle flash mobs were a thing of the past, near-fatal tragedies seemingly vanished after Niantic cracked down on them with strict rules, and museums and churches ceased to be appalled that people would play the game in their delicious, PokéStop-rich locations. 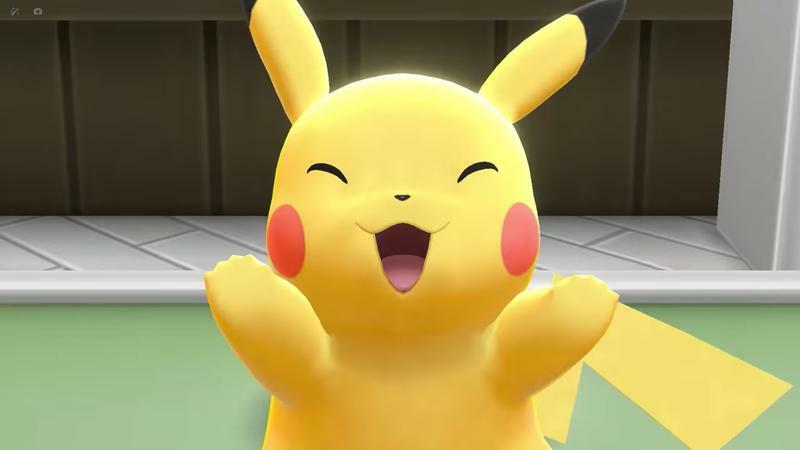 While it is true that hordes of adult babies don’t storm the ranks of local businesses and monuments anymore, it’s also true that Pokémon GO currently enjoys its largest userbase since launch thanks to an abundance of smart decisions from Niantic to rebuild the experience from the ground up and make it a more engaging game. 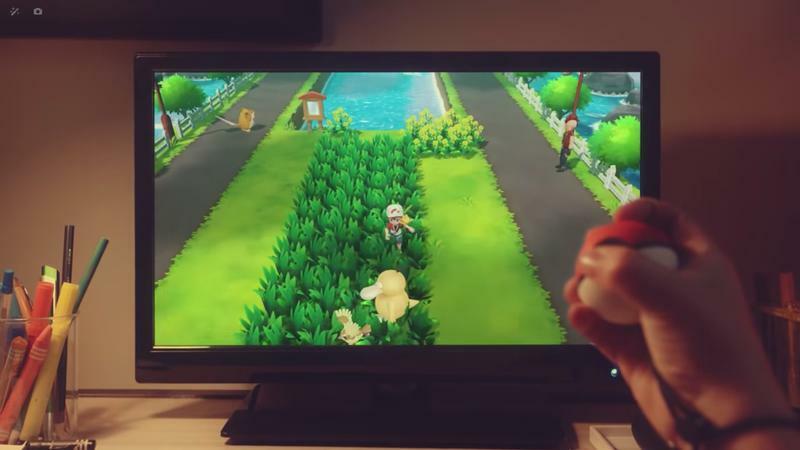 Also, with two years under it’s belt, Pokémon GO’s fanatic user base has also learned to become smarter, more coordinated, and more subtle in their approach to playing the game. I see it every time my mom races to the car when her local Facebook group reports on a nearby legendary raid, and I saw it this past weekend at the most recent Squirtle Community Day. My experience this past Sunday showed me that the game is just as healthy, if not moreso, than it has ever been. 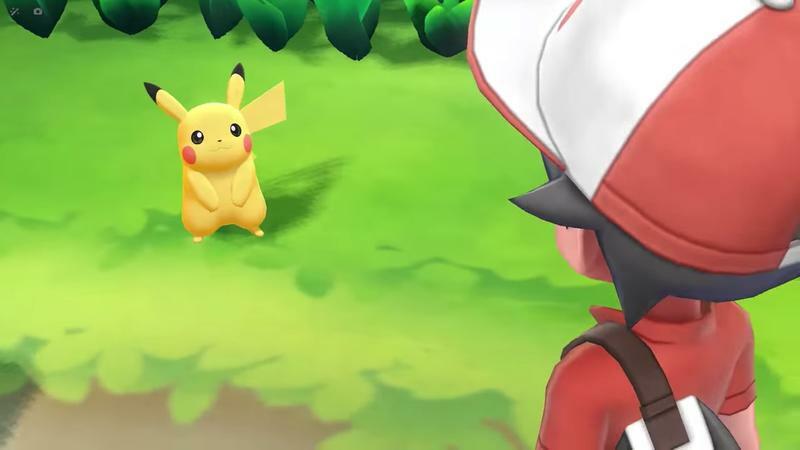 Pokémon GO has officially stormed our pop-culture and made itself a mainstay in ways that only the Pokémon media franchise can. 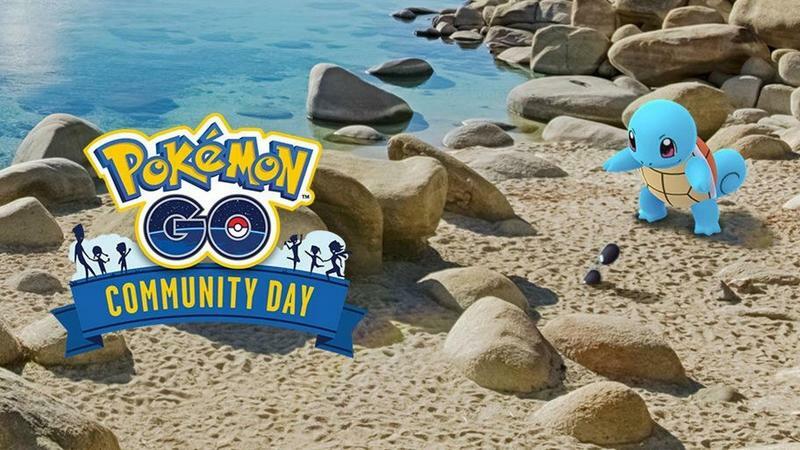 First, if you’ve been out of the Pokémon GO loop, Community Day happens once a month on a selected Sunday. 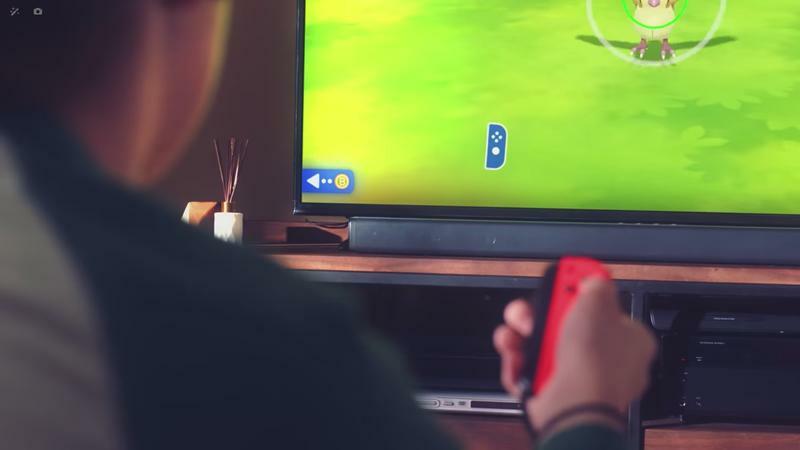 Local fans will gather in an area to catch a specific Pokémon, usually a popular one with three stages of evolution like Bulbasaur, Charmander, Squirtle, or Dratini. 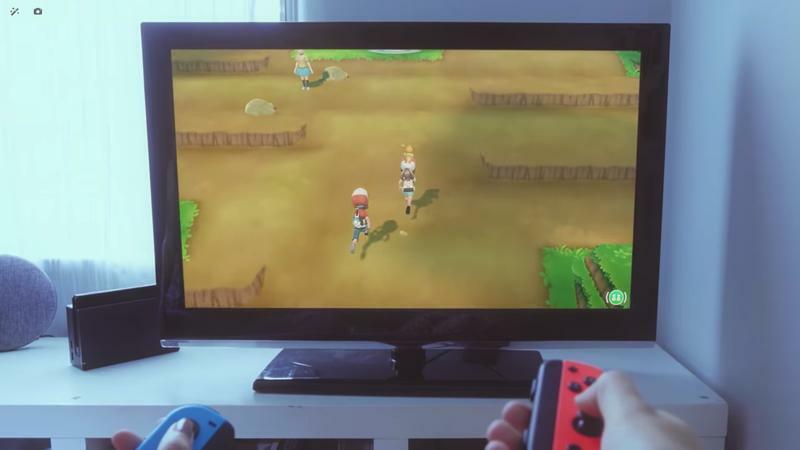 That selected Pokémon appears in far greater numbers than usual, making it possible to snag up dozens within the Community Day’s three-hour time block, usually 2:00 PM to 5:00 PM EST. Catching that Pokémon grants bonus experience points and extra of the game’s most valuable currency, Stardust. 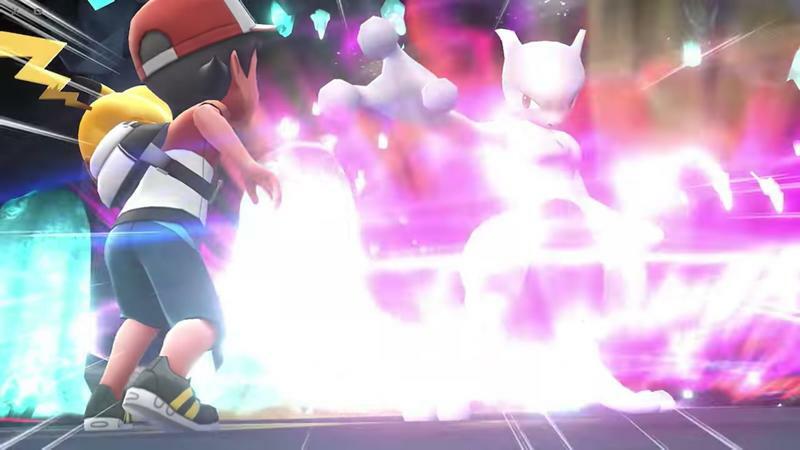 If a player is able to evolve that Pokémon to its highest form during the three hours, their Pokémon gets equipped with a bonus charge attack that is more powerful and more competitive than the standard charge attacks available to that Pokémon. 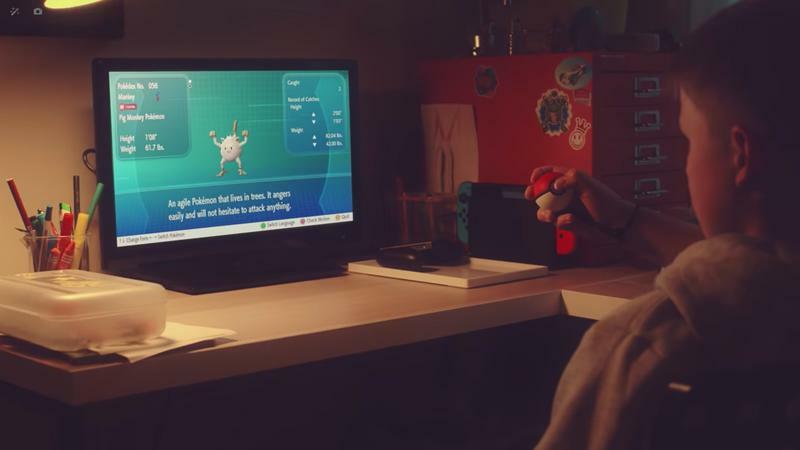 The appraisal tool, which judges each Pokémon’s base stats, will let players know which Pokémon to save all their candy for. 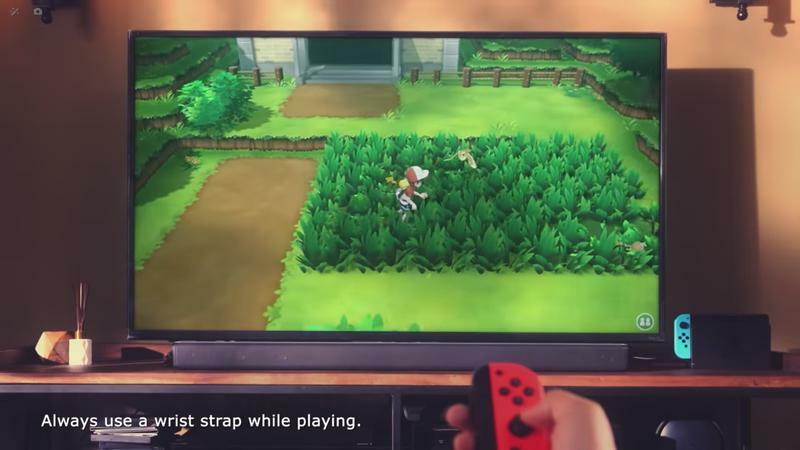 This will allow them to leave Community Day with the most competitive Venusaur and Charizard around! 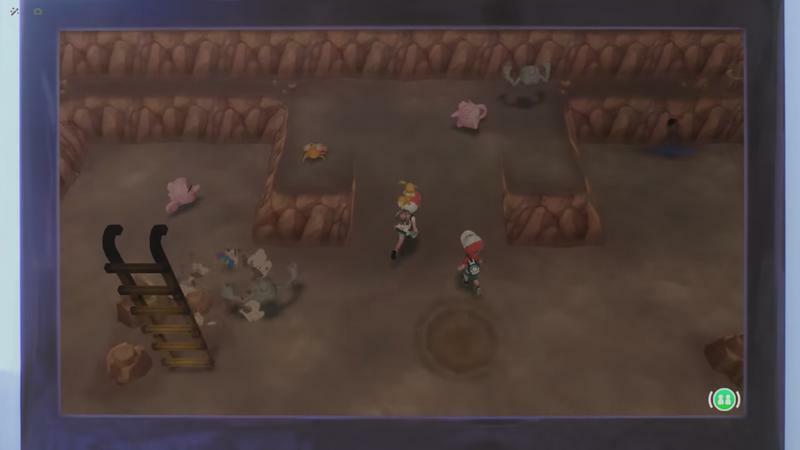 Shiny versions of the selected Pokémon will also appear in greater numbers. Since I got back into the game in April, I’ve caught anywhere from two to nine shiny Pokémon during the Community Day time slot. This is impressive since shiny Pokémon in Pokémon GO are even rarer than in the real Pokémon games. You can’t even cheat them into existence! 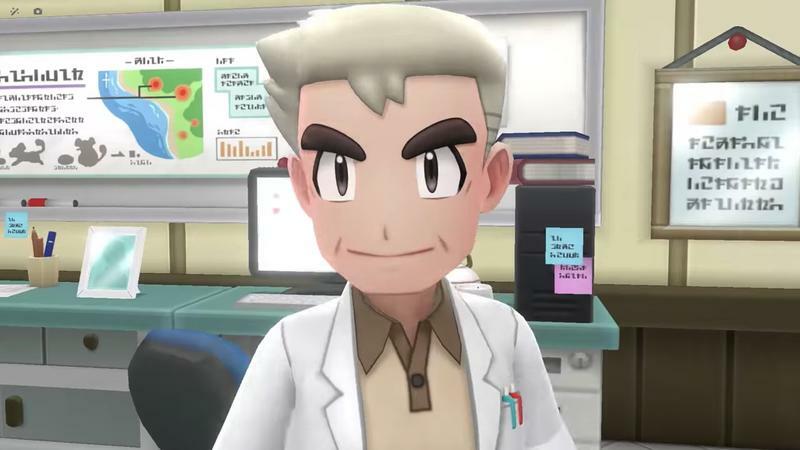 If you’re able to get shiny Pokémon with maximum stats on Community Day, consider yourself the ultimate victor! One last bonus on Community Day, spinning PokéStops releases unique Field Research, granting bonus items and Stardust to those who collect three to five of the day’s special Pokémon. Community Day also improves the general meta game. 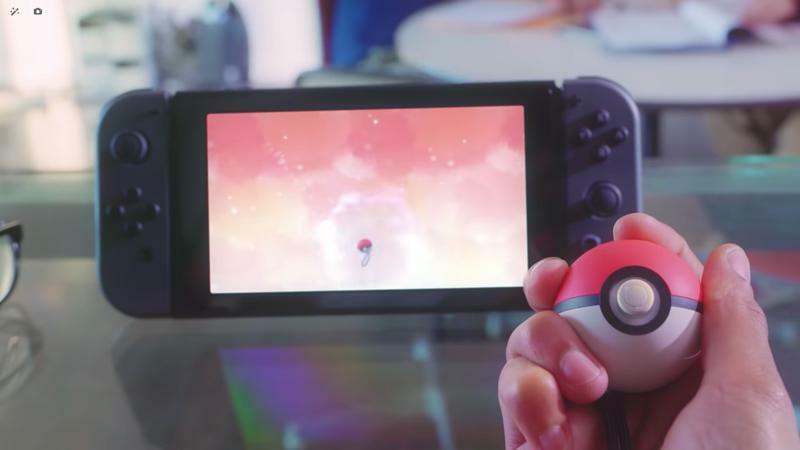 It allows for close-quarter trades, pushes strangers to help one another complete raids or take down enemy gyms, and genuinely creates the feeling of a community of players who all love this game. 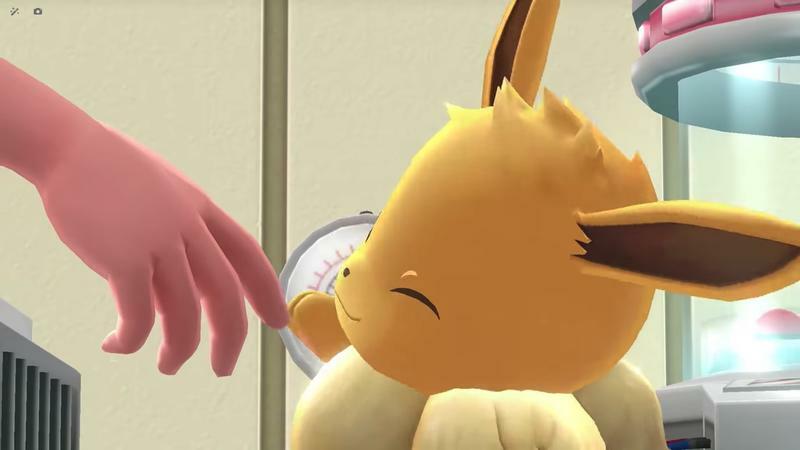 Now, this past weekend, the Squirtle Community Day changed up the rules a little bit. 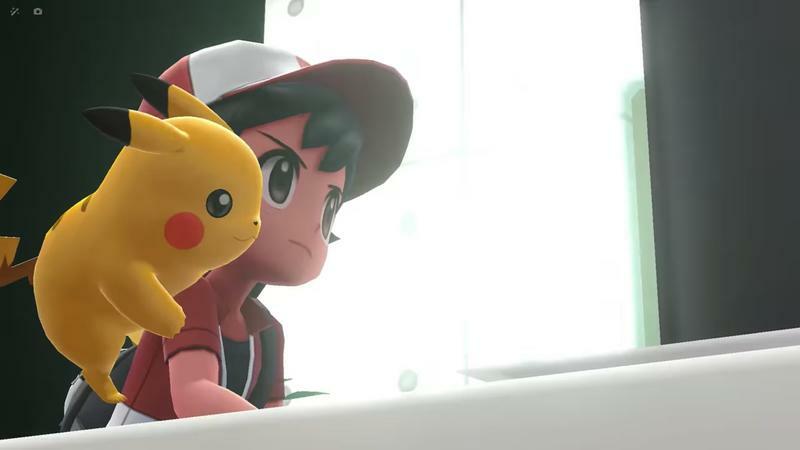 The usual pillars of Community Day remained intact, but Niantic added a new dimension with the addition of a special Squirtle who wears sunglasses, a reference to the first season of the anime when Ash meets the Squirtle Squad. 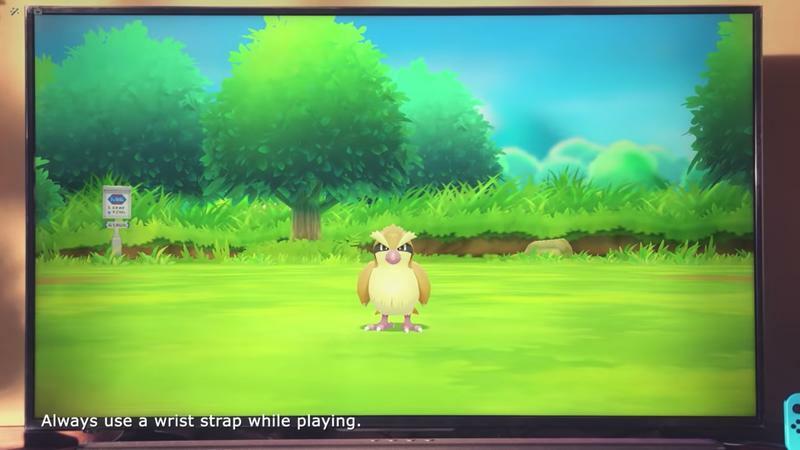 This might not sound like much, but this simple addition shifted the foundations of Community Day. 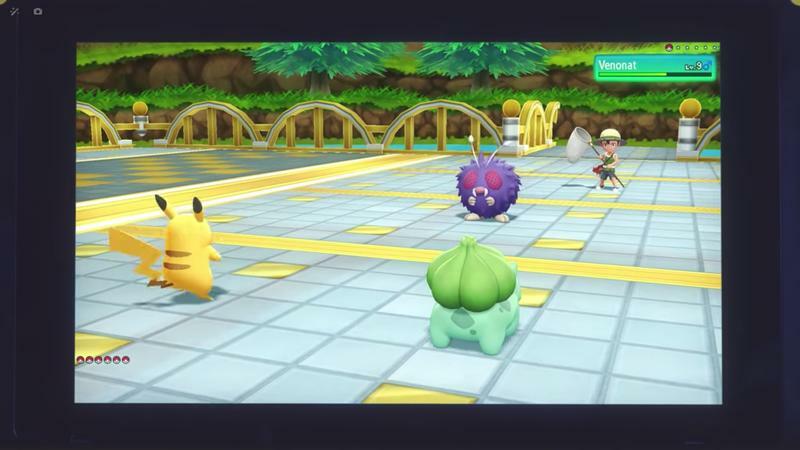 First of all, Niantic’s decision created, for the first time, four different versions of a single Pokémon for Community Day. Normal Squirtles could still be found anywhere, and I must have caught at least a seventy or eighty of them over the course of the day. Shiny Squirtles appeared in the wild as usual, and I managed to snag two, far short of the nine Shiny Charmanders I caught a few months before. Sunglasses Squirtle changed up the rules by appearing as rewards from the PokéStop Field Research mechanic. Instead of players getting bonus items or Stardust for catching Pokémon in groups of five, they would get the chance to capture a Sunglasses Squirtle instead. Just a fun little bonus. So that’s three. 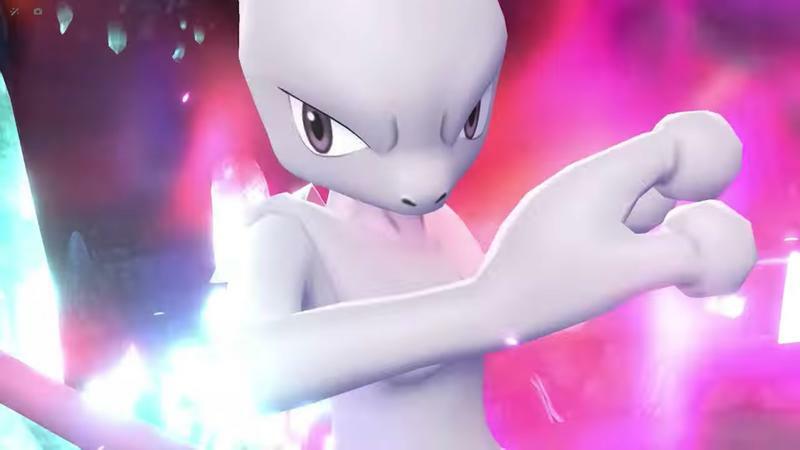 What was the final Squirtle? Well, be prepared to let me blow you away! A combination of everything on the day. 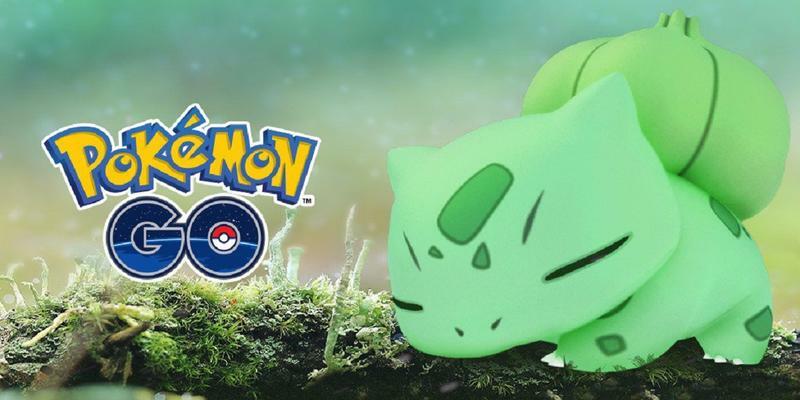 Niantic went into crazy mode thinking this one up, declaring that these special Pokémon would only appear as a reward for Field Research from specific PokéStops. 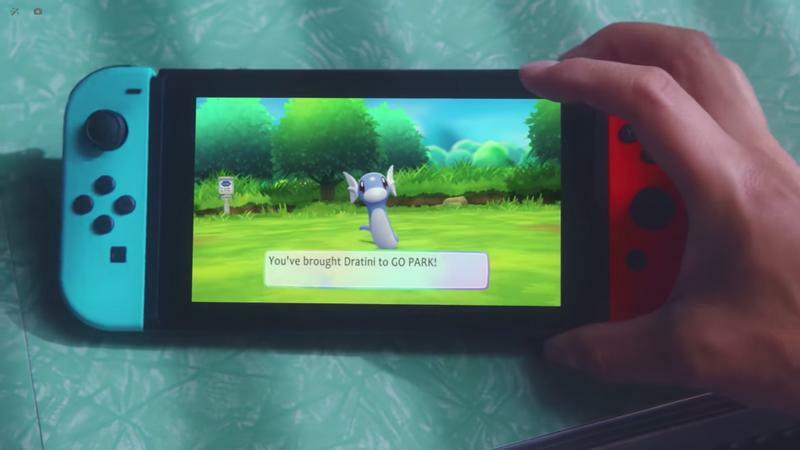 This means you’d have to spin as many PokéStops as possible to get the Field Research and catch five Squirtles to complete the research objectives just to find out if you found a shiny or not. If not, rinse repeat, and try again. And if you were playing in an area without any of the special PokéStops, then you were SOL. This tasked Pokémon GO communities to find a location with the highest concentration of PokéStops to increase their chance of finding one. 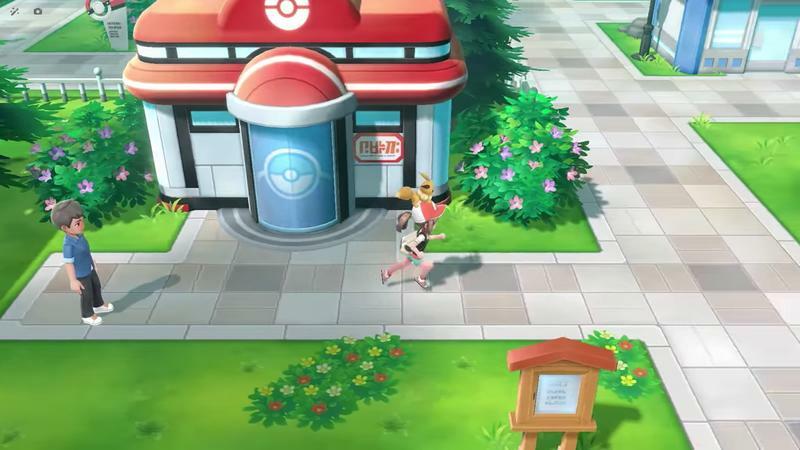 Of course, Pokémon GO players already have every corner of their local areas mapped out to the most remote PokéStops and gyms, and they all coordinated to converge on the same location for three hours on one of the nicest Sundays in recent memory. And every other Pokémon GO players within a 20-mile radius had the same thought. By the time my Level 40 mom, wife, baby son, and I arrived at Longwood Gardens, hundreds of Squirtle hunters, who had no problem coughing up the $23 entrance fee, filled the garden shoulder-to-shoulder while discussing Field Research, laying out the most efficient courses to traverse the garden, and, at least hopefully, enjoy the sights and sounds of the estate. That was my hope at least. Many of these people didn’t exactly seem like the type who would come to such a place to enjoy a relaxing Sunday afternoon. 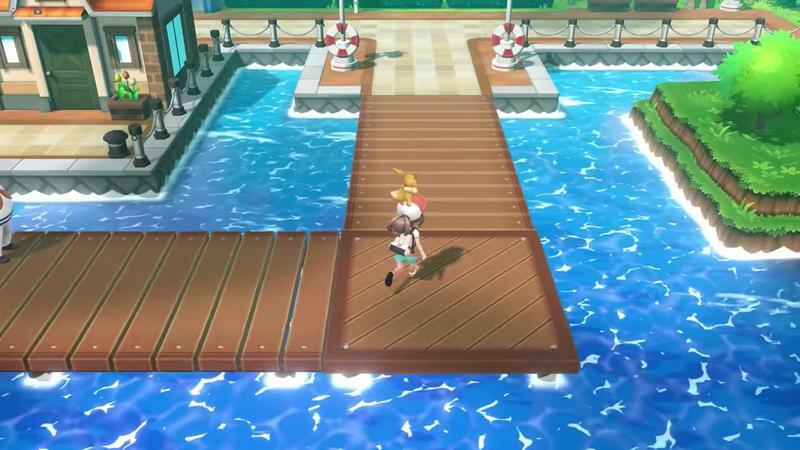 Maybe, just maybe, Pokémon GO did its job to get people out into the world and bring them to a beautiful new location they would come back to someday without the allure of shiny Pokémon. And trust me, Longwood Gardens didn’t mind one bit, thanks to the unusual swell of business that day. They didn’t get a dollar from me, though. I have an annual pass! …and they did so within 15 minutes. Word spread like wildfire through the gardens. 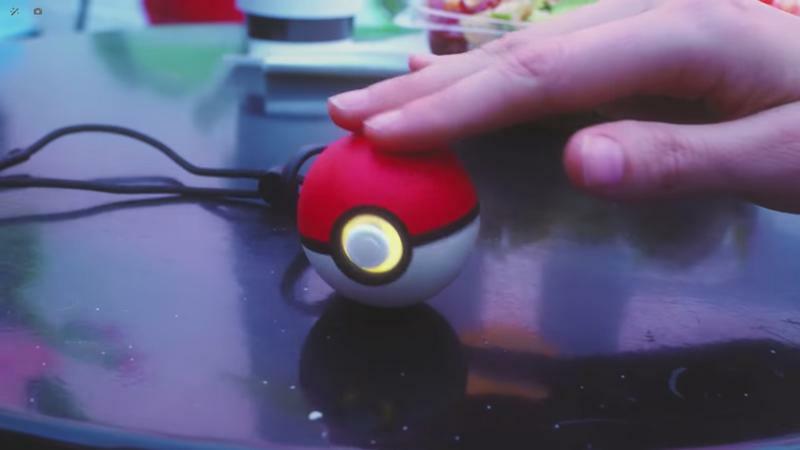 People were friendly enough to share the information with total strangers, and the four special PokéStops within the Gardens became a lightning rod for smartphones. And that’s almost my whole experience. People working together, chatting, getting outside, and having fun, just on a much larger scale than usual. My normal Community Day sees about a dozen or so of my mom’s Facebook friends gather in the Riverfront of Wilmington, DE to catch and raid together, but with Niantic’s giant curveball, the company showed that a group of hundreds of strangers from multiple demographics could come together and make the impossible task of finding a needle in a haystack so easy. 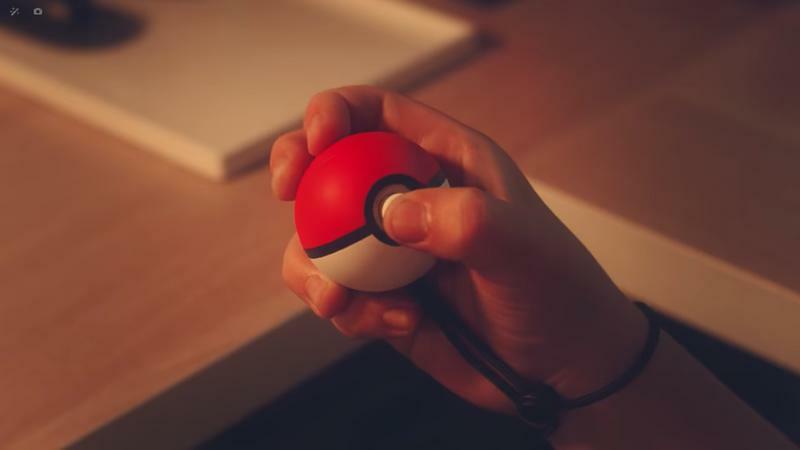 It’s just one of the many ways that Niantic has juggled with Pokémon GO over the years to ensure that it remains a force in the gaming world for the foreseeable future. What will they come up with next?